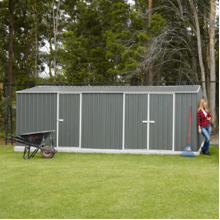 A man cave or a shed? 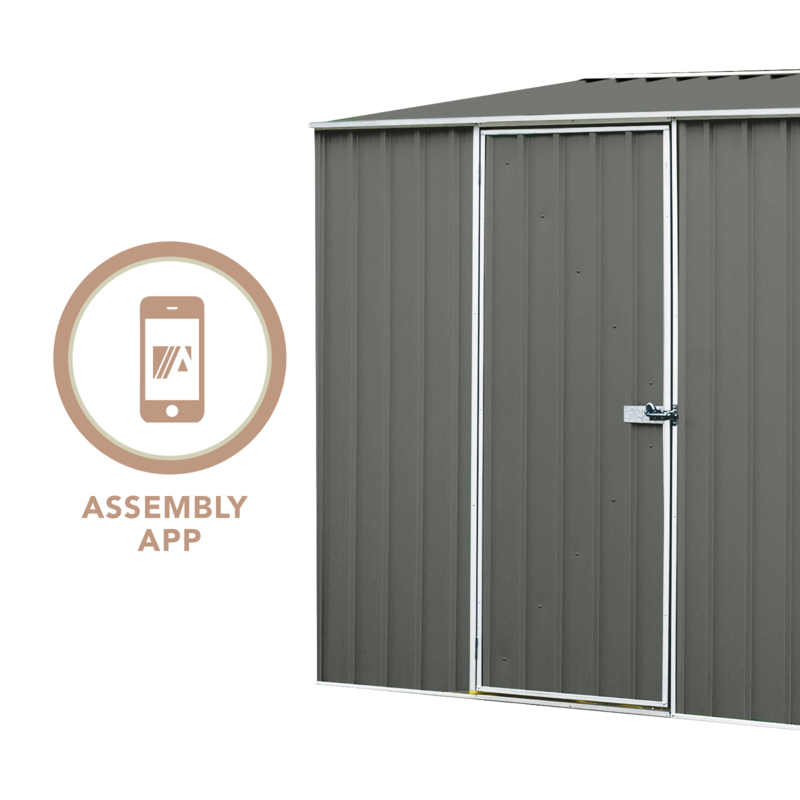 This Eco Workshop Shed will fit your needs, style and budget! 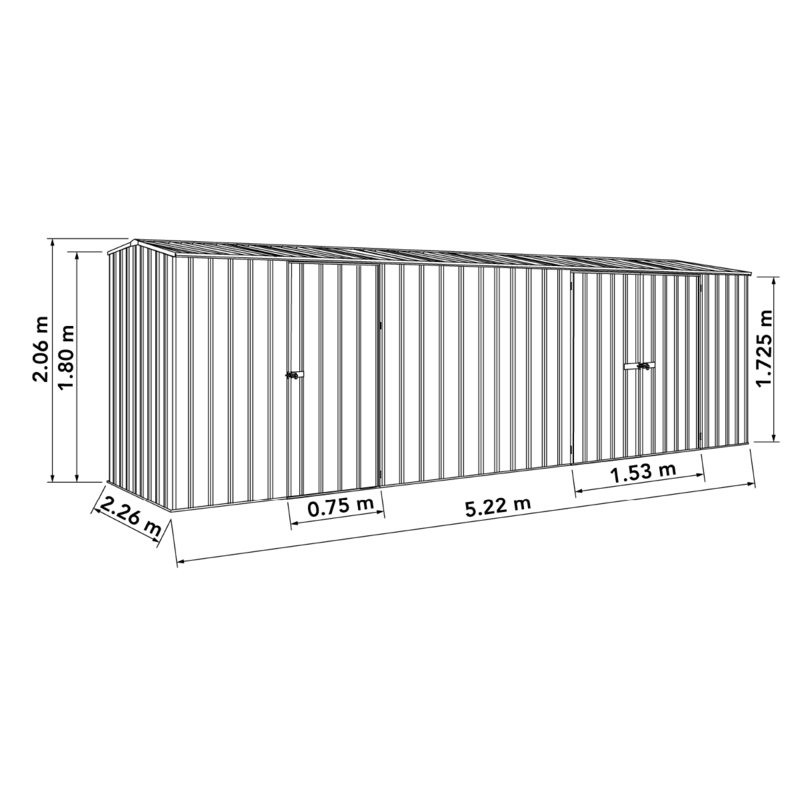 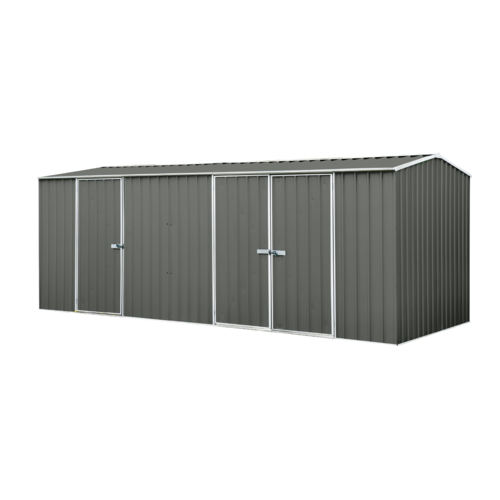 It’s a high-tensile steel structure that's more than 5 metres wide - more than enough space where you can work on your project and organise your tools and equipment. 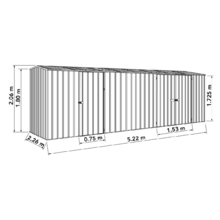 You can add stand-alone racks, drawers, etc. 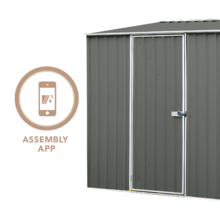 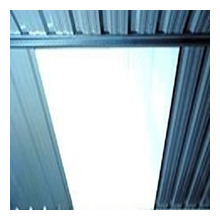 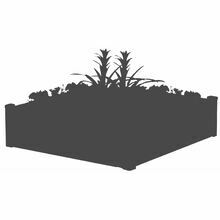 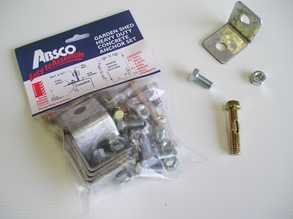 All products from ABSCO’s Eco-nomy Range have wall and roof sheets with lower environmental impact and cost than your usual steel building materials. 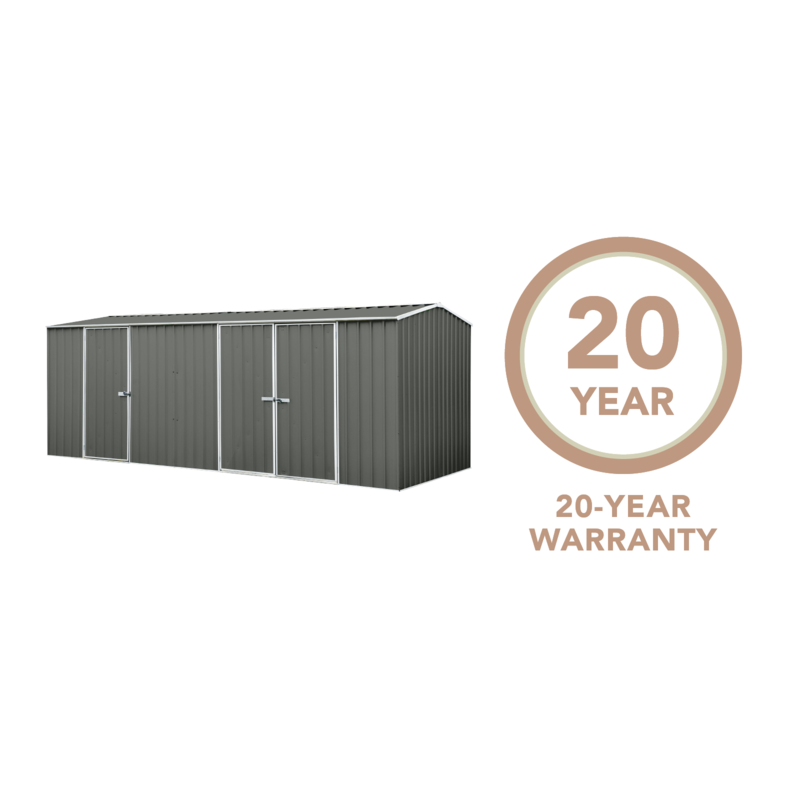 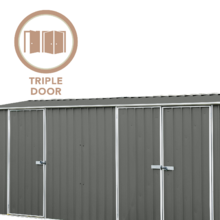 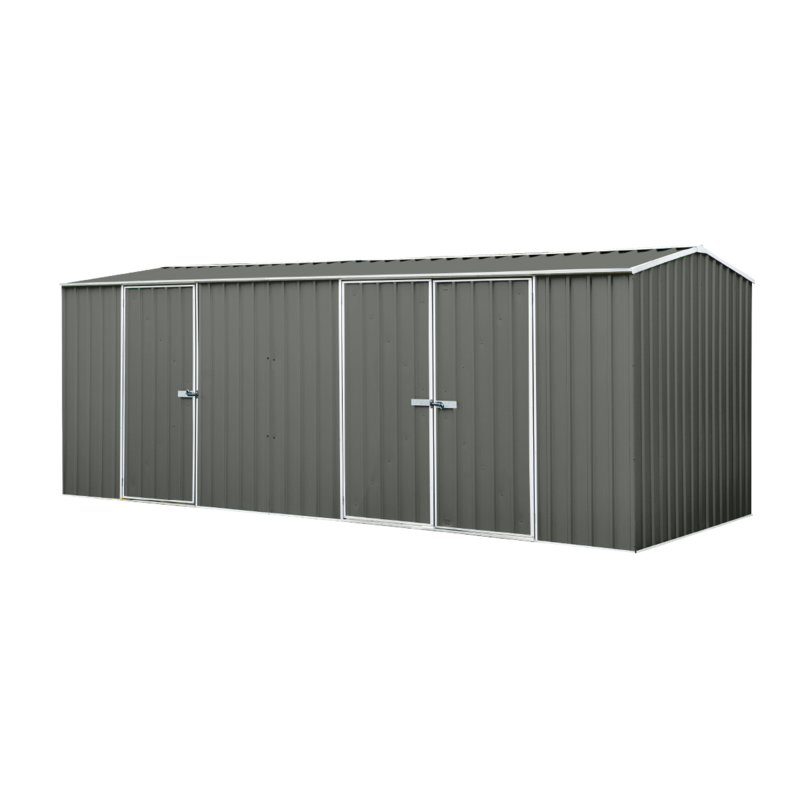 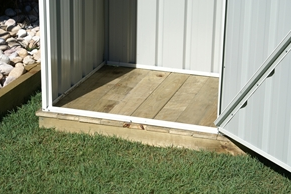 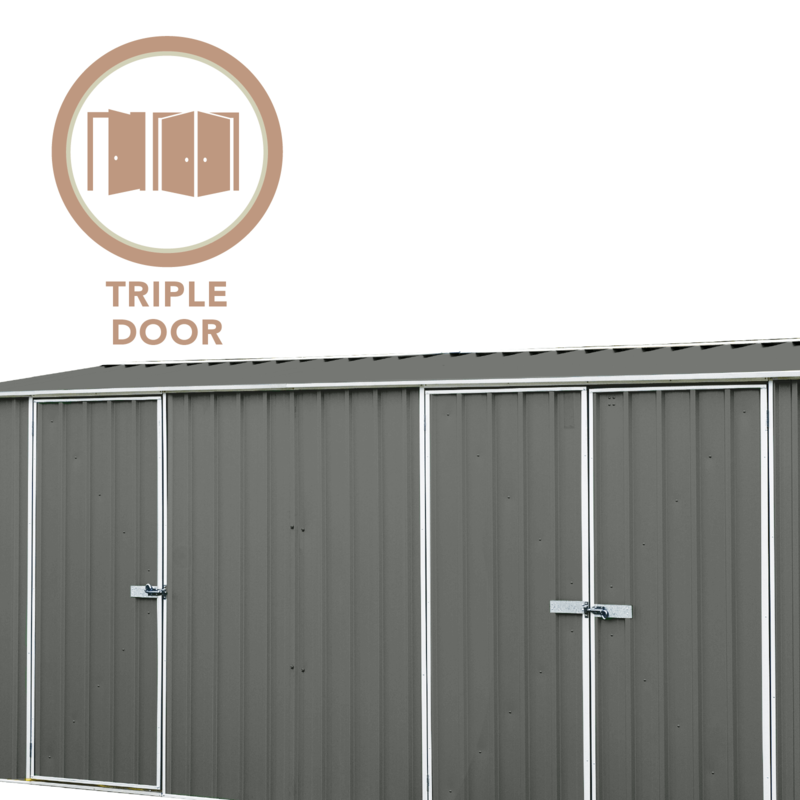 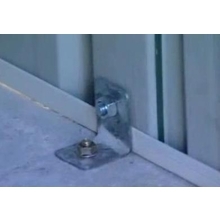 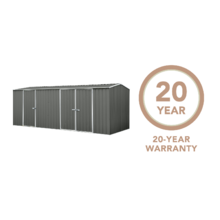 This is one of the best-value sheds you’ll find in the market today!